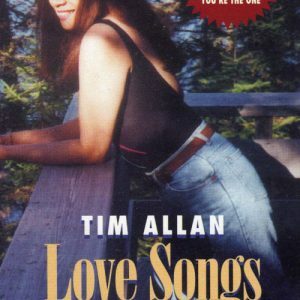 View cart “Tim Allan’s Notebook (Book)” has been added to your cart. 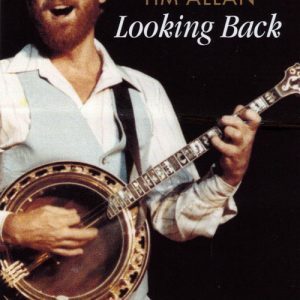 Here is Tim’s second Banjos Aweigh Song Book – this time containing 56 songs! Tim uses both books to conduct the Banjos Aweigh band on each Holland America JazzSea Cruise. This Volume #2 book contains each song written out with lyrics and melody line with chord symbols so that any instrument can play along and practice for the next cruise!